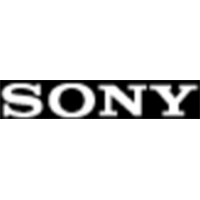 Sony Creative Software is the software arm of the Japanese technology and electronic giants, and is responsible for the production of their own movie and audio editing tools designed specifically for the creative industry. Designed to be used in conjunction with all of their high-end video and audio production tools (but compatible with nearly any other piece of equipment as well), all of these creative software solutions can be downloaded digitally in record time and used immediately after installation thanks to the licensing setup that this company uses. Visitors will also have the opportunity to use a free trial offer on all of the Sony Creative Software solutions. For most up to date offers check out Sony Creative Software on Facebook and Twitter or contact Sony Creative Software Support for any questions.